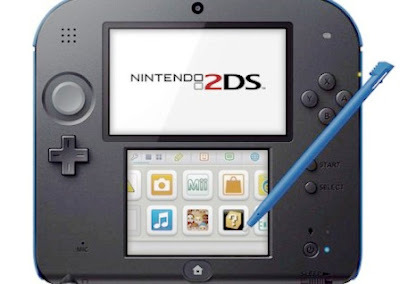 Home 2DS Games Nintendo Nintendo 2DS Price in Philippines, Now Available! Nintendo 2DS Price in Philippines, Now Available! Nintendo gaming system unveils cheaper yet feature packed hand-held gaming console, the Nintendo 2DS will be released first in North America, Europe, and Australia. Maintaining their signature design, the Nintendo 2DS will also be released in Dual Screen, game pad buttons, and touch screen capability. Given almost the same specs as the Nintendo 3DS, the 2DS is set to support backward compatibility of more than 2,000 existing titles. 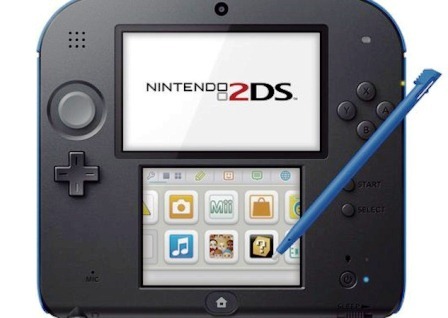 By the name itself, Nintendo 2DS will only support 2D effects and graphics, but not to worry, since it can also play 3DS games perfectly. StreetPass and SpotPass - functionality which allows the passive communication between Nintendo 3DS systems held by users in close proximity, an example being the sharing of Mii avatars in the StreetPass Mii Plaza application, and other game data. Backward Compatibility - As stated above, the 2DS can run previous titles in Nintendo games library. For Php6,995 (SRP), out now in the Philippines nationwide.